Mobile Nerf Wars throughout Yorkshire from £100! Better Blasters. Better Value. Better Nerf War! Need a Nerf Arena Venue? What types of blasters will I be using at my Nerf war party? What sort of cover and obstacles do you provide? How does Nerf Parties Leeds Prepare a venue for Nerf war Nerf Games? Can Nerf wars be run anywhere? Can you recommend any Nerf Venues? How does a Nerf Parties Leeds Nerf Party Look? What are the benefits of having a Nerf Parties Leeds Nerf War? Why are Nerf Wars suitable for almost any age? Can you help with Nerf party ideas? What sort of Nerf War game modes do you play? Can you cater for our large group? This “Gamesmaster”… does he know what he’s doing? Nerf Parties Leeds Blast Nerf War action! The UK’s First Nerf Convention! Nerf Parties Leeds Nerf war games! Havercroft Nerf Parties Leeds Nerf War in Wakefield: Nerf Party Ideas for Nerf Kids Birthday Party Yorkshire Nerf Party UK… Nerf games as rival teams have a mega Nerf blast! Horbury Nerf Parties Leeds Nerf War: Wakefield Nerf Party Ideas for Nerf Kids Birthday Party… Adult Nerf War Party at Yorkshire Nerf Party, Horbury. Monk Fryston Nerf Parties Leeds Nerf War in Pontefract: Nerf Party Ideas for Nerf Kids Birthday Party. 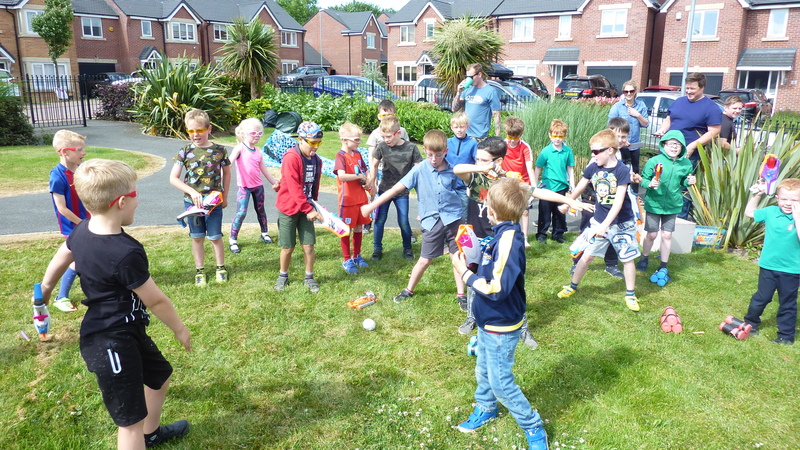 Yorkshire Nerf Party UK… Nerf games as rival Nerf teams have a mega Nerf blast! Nerf Parties Leeds at Nerf War at Leeds Kids Nerf Party Leeds Nerf War in West Yorkshire. Nerf Party Ideas for Nerf Birthday Party in Leeds! Nerf Party Yorkshire Nerf War Nerf Parties Leeds Nerf War York Nerf Party Ideas justajolt Nerf War North Yorkshire Nerf Party UK Nerf Anywhere Extreme Nerf Combat For Office Nerf Wars Adult Nerf Rival Wars too! Nerf Parties Leeds outdoors Nerf War Games Nerf arena Shipley Nerf PartyLeeds Team building Nerf Gun Games and Nerf gun wars ideas for Nerf gun birthday party Yorkshire Nerf party theme adult nerf guns rental too! Nerf Parties Leeds at Castleford Nerf War Allerton Bywater. Nerf Party Ideas for Wakefield Nerf Kids Birthday Party, Leeds! Pontefract Nerf Parties Leeds Nerf War Castleford: Nerf Party Ideas for Nerf Kids Birthday Party… Adult Nerf War Party at Yorkshire Nerf Party, Leeds. Nerf Parties Leeds outdoors Nerf War Games Nerf arena Crossgates Nerf PartyLeeds Team building Nerf Gun Games and Nerf gun wars ideas for Nerf gun birthday party Yorkshire Nerf party theme adult nerf guns rental too! Nerf Parties Leeds at Nerf War at Moorside Community Center, Bramley, Leeds.